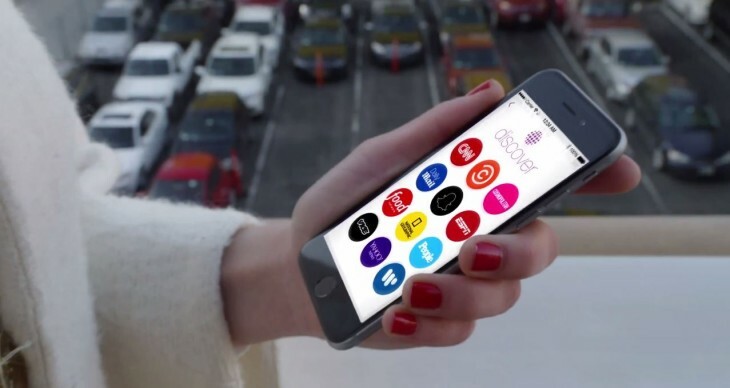 Snapchat is today introducing a way to ship you news content: Discover. In true Snapchat form, editions refresh after 24 hours. It wouldn’t be a Snapchat feature if it wasn’t temporary, right?